Sieve the maida and atta. Knead them together to make a dough by mixing water. 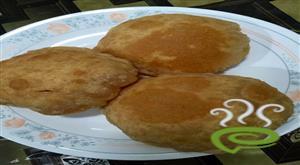 Make balls off the dough and roll them into slightly thick rotis of equal size. Apply water on one side of roti. Put the roti on the tava with the wet side facing downwards. 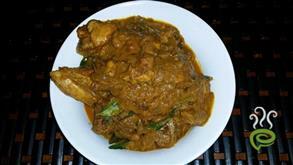 Turn the tava upside down and apply heat to the dry side of the roti. Keep moving the tava in circle over the flame. Cook the roti till done. 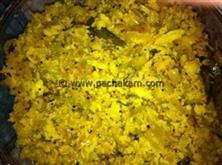 :- Serve hot with Moti Mahal Dal. 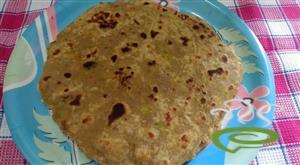 :- Makes about 25-30 rotis. 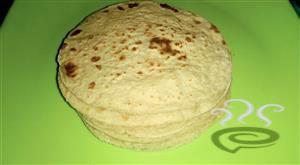 :- The rotis can be polished with butter for better taste. 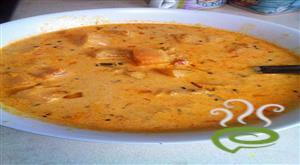 The rotis will be much softer if paneer water is used instead of plain water for making the dough. 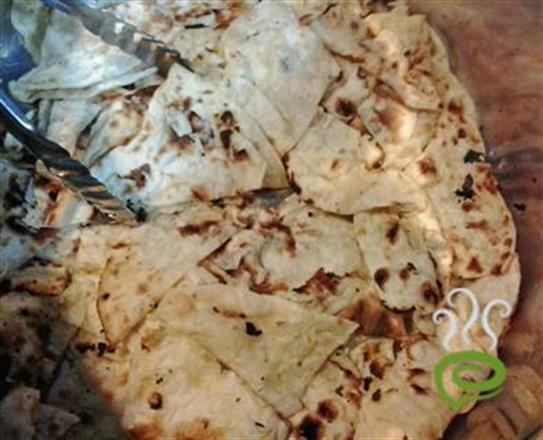 The rotis can also be grilled in Gas Tandoor for even better taste.